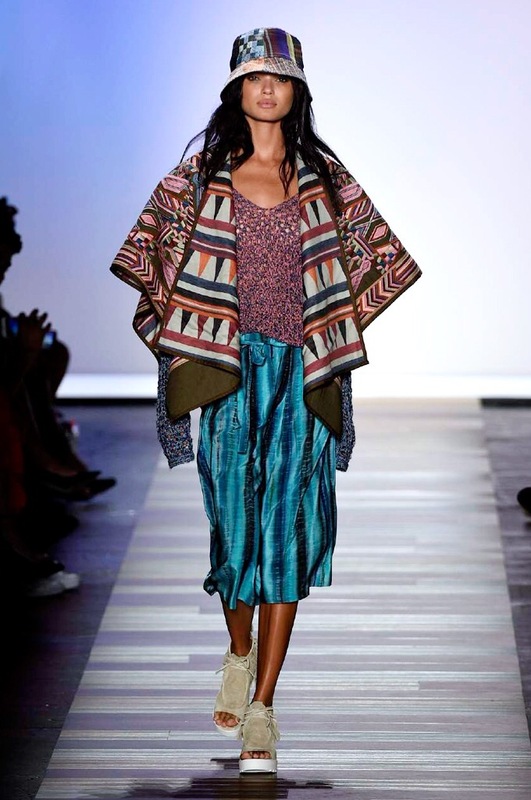 BCBG’s new collections is all about feeling relaxed. 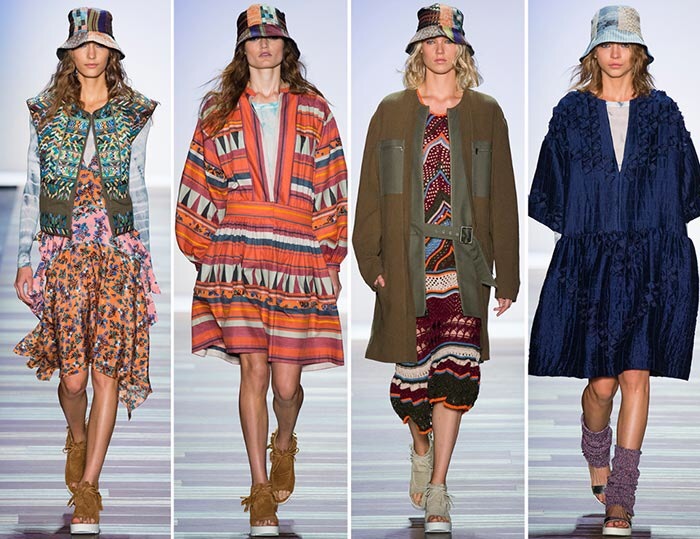 This collection offered some beautiful bright wool and knitted pieces that dashing down the runway. I’m not much of a fan of the spring collection, but the summer collection caught my attention a little more. The summer looks where all about bright colors mixed with light fabrics to keep you feeling cool. I do love the over sized sweaters and capes that they have created for this season, you can never get enough of a nice comfortable over sized sweater on a cold day while enjoying the perfect cup of coffee.